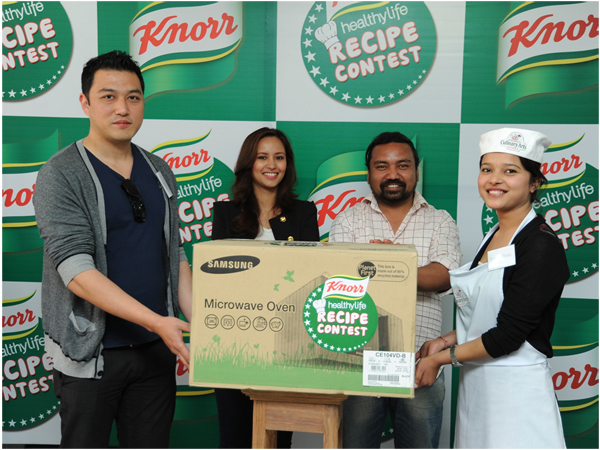 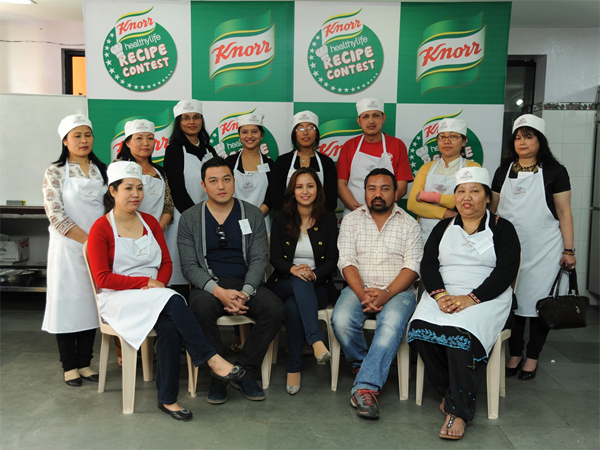 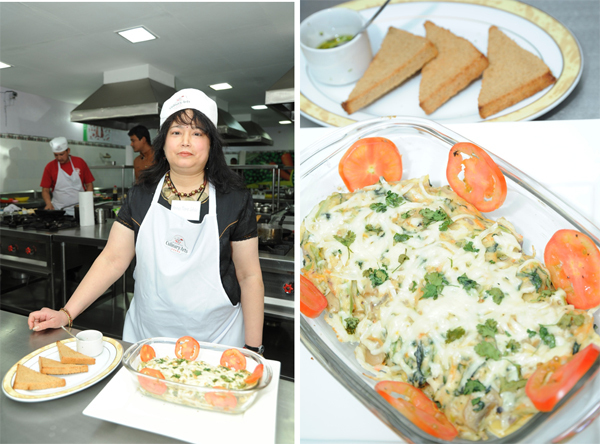 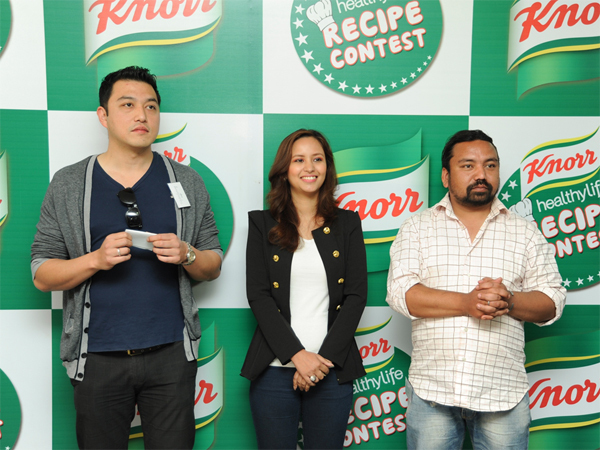 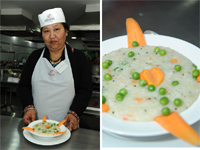 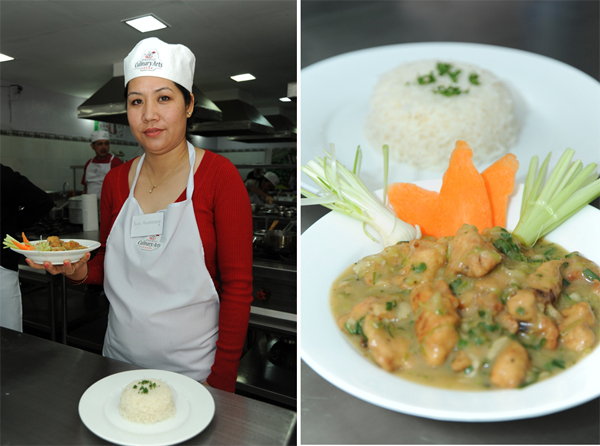 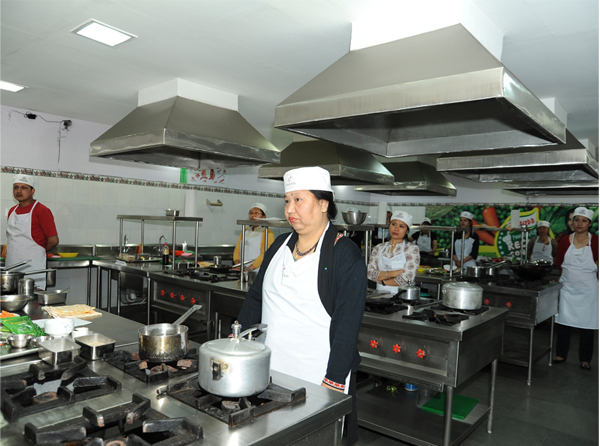 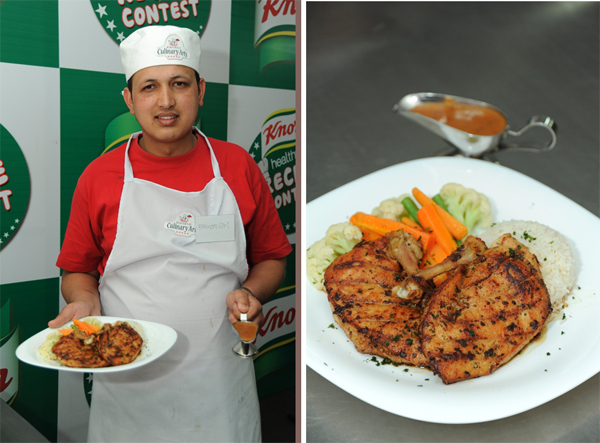 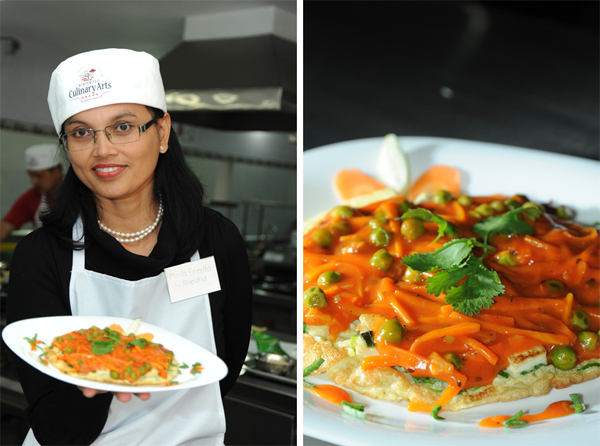 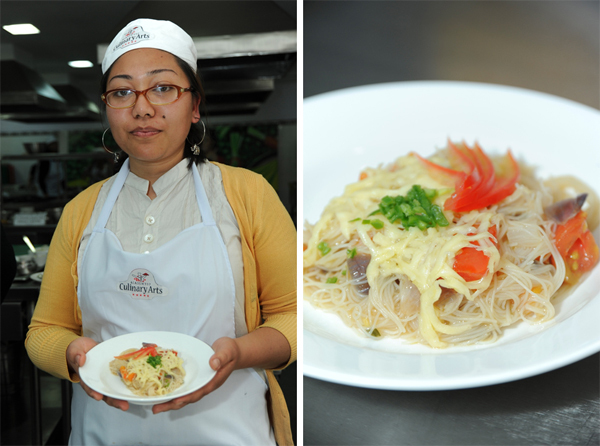 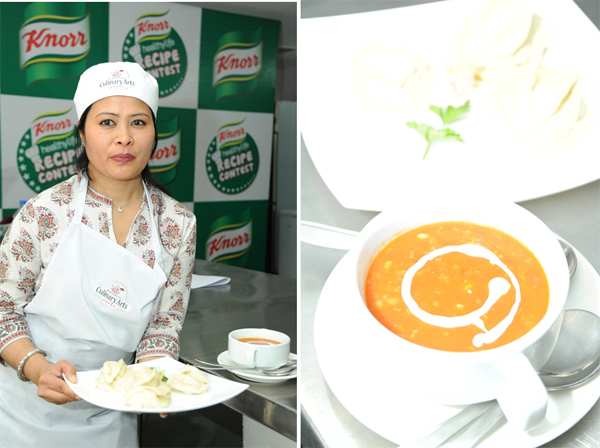 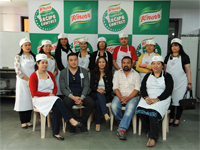 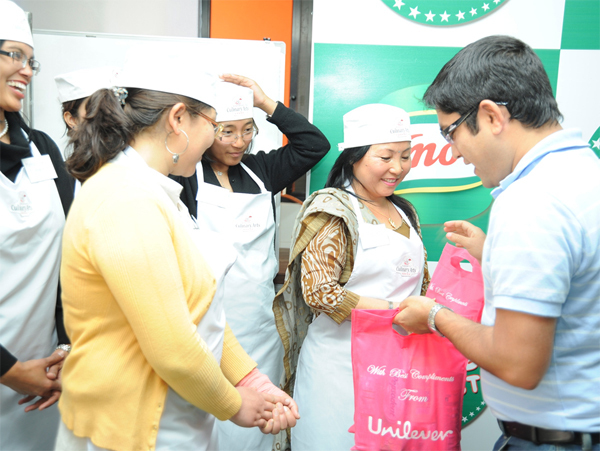 Knorr Healthy Life Cookery Recipe Contest brought into light some of the most innovative "home cooks". 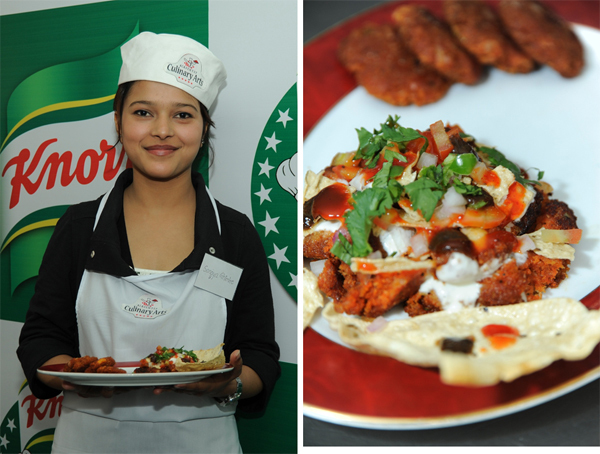 The contest, although a tough challenge to creativity and cooking skills, brought forth some pretty unique presentations. 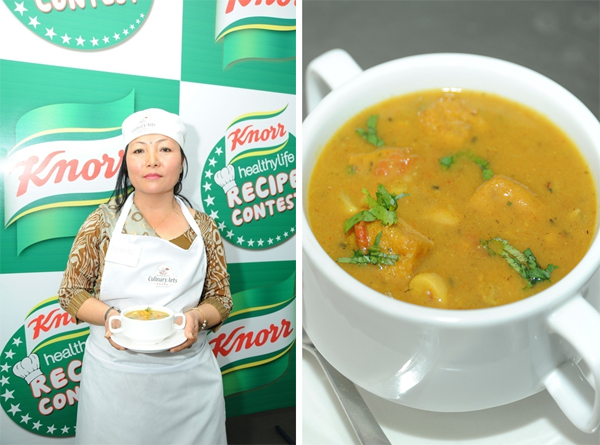 Here are the 10 recipes that made it to the finals.